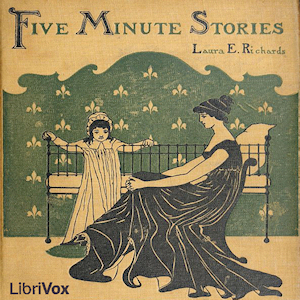 Another collection of poems and short stories by Laura Richards. Yes, these are all short and mostly all delightfully innocent and sweet. Some have a moral for little children, and some are just funny or poignant or educational, but all are a peek into the way of life of a century ago when children lived a slower and possibly happier life and kids loved to be read a story at bedtime.